The safety lock feature will keep the ports closed when not in use and ensure that the device is safe for children. The sliders are a bit tough to move initially. This model has a high number of ports to ensure that all of your devices can be plugged in simultaneously. That way you'll never find yourself with an uncharged phone. A perfect choice for techies! The device has a Smart Power IC Chip that automatically regulates voltage and adjusts accordingly. Some users complain about the LED indicators being too bright. If you know very little about voltage and worry that plugging your phone into an adapter in Poland or Asia will simply fry it, this is the converter for you. It automatically adjusts the power levels and keeps all devices safe from short-circuiting and surges. The USB ports are spaced out enough that you can use them both comfortably. The fuse replacement takes a while. 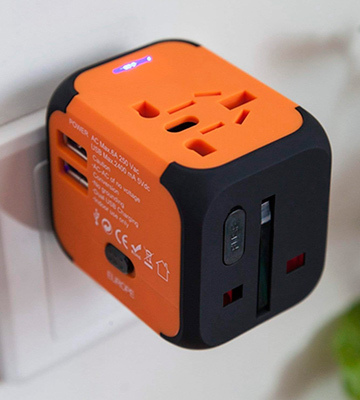 A bright orange adapter that you definitely won't forget at a hotel, the Feifuns P5 might not offer anything extraordinary but it's well-designed and functional. The two USB ports are a big plus in the modern digital age and you'll surely find a good use for this adapter. The body is made out of flame-retardant plastic to prevent overheating and fires, a vital safety feature. Only has a single AC outlet port. If you need an adapter that supports high wattage, this model is just what the doctor ordered. You could practically run a fridge using just this converter, especially since the flame-retardant body will prevent any damage to the adapter as well as any devices plugged into it. The device has 2 storage compartments where you can keep spare fuses. Larger than most other models. As this model has spare fuses, it's pretty much guaranteed to always work. 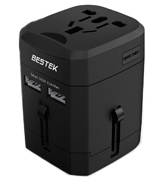 Though it's a bit pricey, the BESTEK converter has plenty of protection features for your gadgets. If you value reliability and safety, this adapter is the right call. 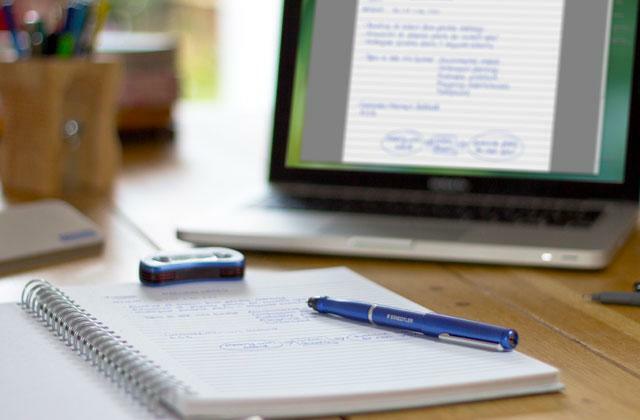 When you’re abroad, chances are you have not one gadget to use but at least a few. After all, there’s your cell phone at a minimum and then stuff like a tablet, a hairdryer, or some other device that needs to be plugged in. For cases like that, you need to use the JYDMIX CD-UKDETA. 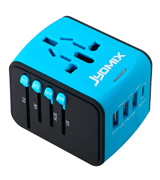 This travel adapter has not just an AC adapter but 3 USB A ports as well as a USB C one. Using this one adapter, you can plug in pretty much all the devices you’re likely to have with you on the road. And even though it has more ports, the JYDMIX adapter is quite small and easy to fit into your pocket. If you’re worried that your child might get curious and mess around with the adapter, getting shocked in the process, the JYDMIX CD-UKDETA has an answer to that as well. 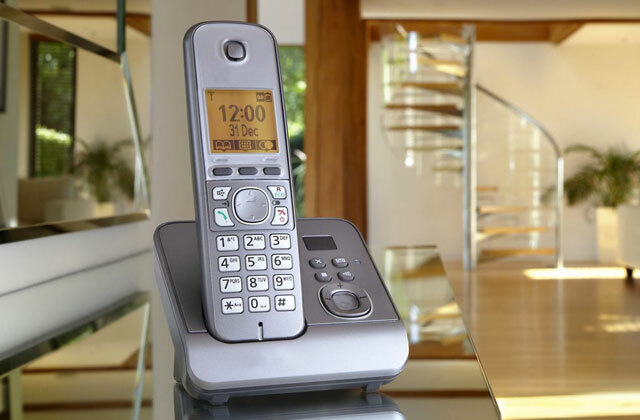 This model has a safety lock feature that shuts off access to the ports and the socket, though the sliders are a bit tough to move and have to be used for a while before they become truly convenient. Topping this off, we have to note that the JYDMIX CD-UKDETA works in any country in the world including far-off destinations such as Australia and Cuba and, with a working voltage of 100-240 V, you should have no issues keeping your devices operational just because you plugged them into an American socket. 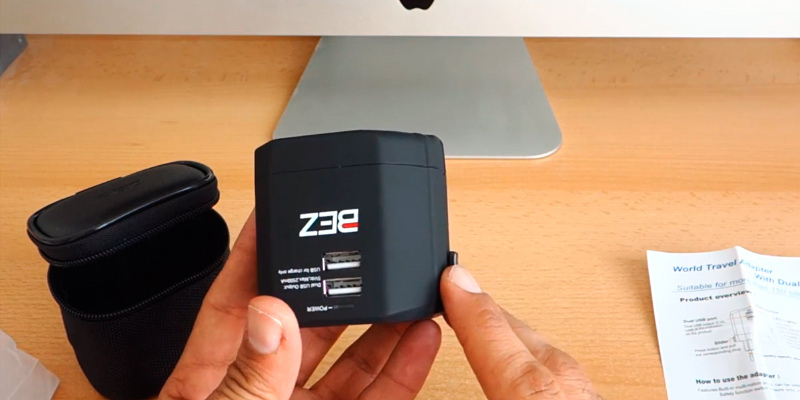 So if you want the best travel adapter that will support more than a single device, choose this one. You might not be a tech expert but you probably know that putting your phone charger into a socket with the wrong voltage level will end up frying it. 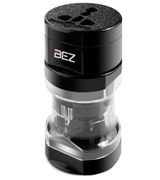 However, you don’t have to read lengthy manuals or guides to find out which outlets are safe as long as you have the BEZ A1822 travel converter. This model has a Smart Power IC chip that detects the device’s required voltage and regulates the adapter accordingly with no input from you. You can freely use either the AC outlet or one of the dual USB A ports to charge phones and turn on gadgets without worrying about safety. Even if something does go wrong, you’ll be notified via the LED power indicator. 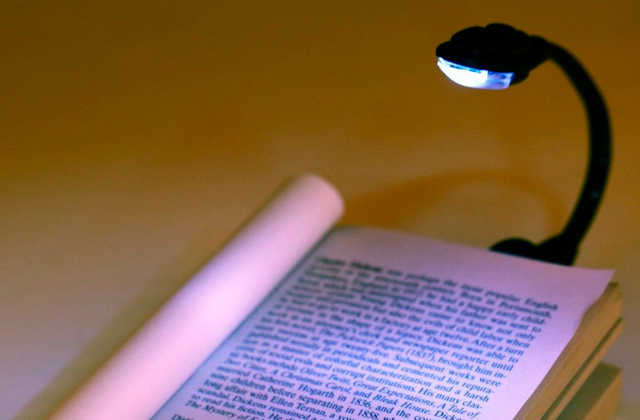 Though some users complain about it being a bit too bright and, thus, annoying, it’s a double-sided coin as you need that brightness to make you aware of any issues. As with most models, the BEZ A1822 works in any country in the world, including the less popular destinations such as Turkey, Vietnam (all of Asia, really), and Mexico, and operates in the standard 100-240 V range, which means you’ll never fail to find a use for it. It’s protected from surges and short-circuiting. 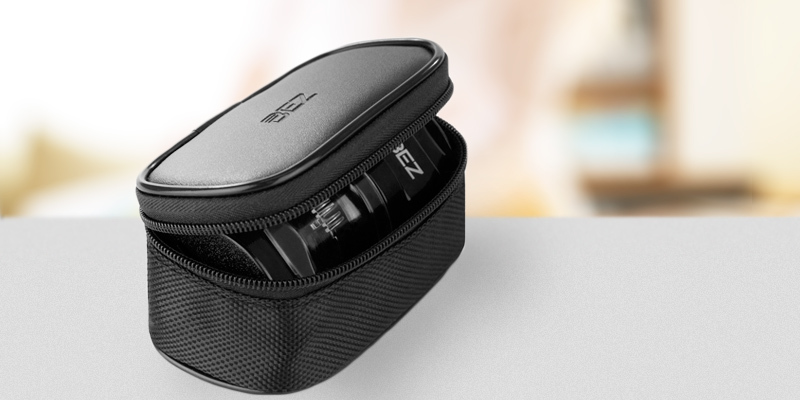 While the BEZ A1822 comes with a travel pouch that lets you store it safely in your luggage, we’d recommend keeping it on you instead, as this is the one device that you’ll surely need while abroad. It’s reliable, adapts automatically, and works anywhere in the world. Orange You Glad You Got This? Tend to lose things when you travel, either leaving them behind in your hotel or dropping them while you’re rushing through the airport? 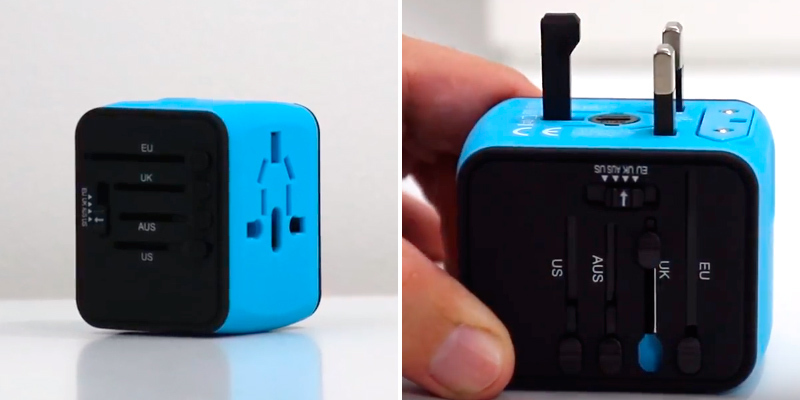 Don’t worry, you most definitely won't lose the Feifuns P5 and will always be able to use this travel adapter in US, Bulgaria, New Zealand, Iceland, and pretty much any country in the world. The bright orange body of the P5 may be small but the vivid colour choice makes it stand out no matter where you are. And though it’s compact enough to slide into your pocket, the device manages to fit both an AC outlet and two USB ports onto its sides. The ports are spaced out a bit so you can plug devices into both USB ones without any issues, a good ergonomic decision. 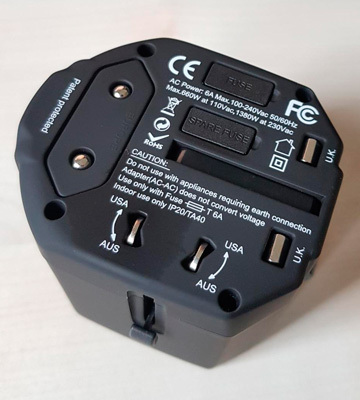 Although the device is compatible with all sockets and works anywhere in the world (the list, of course, includes popular vacation spots such as Spain, Italy, Switzerland, and France), especially since it’s got the 100-250 V range, we recommend using it carefully. While your Feifuns P5 is protected by short-circuit and surge safety measures, it doesn’t hurt to take good care of it. Especially since the process of replacing a blown fuse in this model is quite difficult and time-consuming. 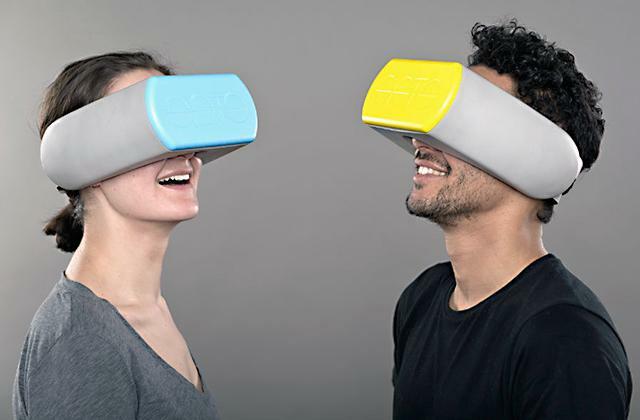 But if you’re not afraid of messing with a bit of tech, this is undoubtedly an amazing product that will become a traveller’s companion for a long time. It’s useful, easy to spot and tough to lose, and smartly designed. There’s little else you could ask for in an adapter. 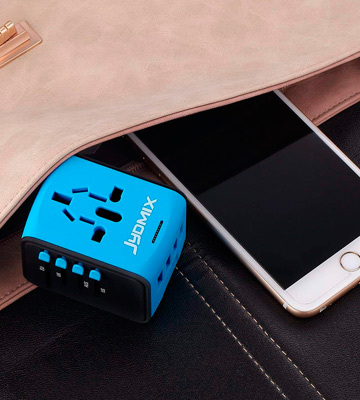 Want to take a travel adapter with you so that when you’re out abroad and stuck in a hotel somewhere in China trying to charge your devices, you won’t have any problems? That’s a good idea but if you plan on using devices that you’d regularly find at home, including a blow dryer, a shaver, or a clothes or curling iron, you need a powerful model. In that case, turn to the BEZ A0100. 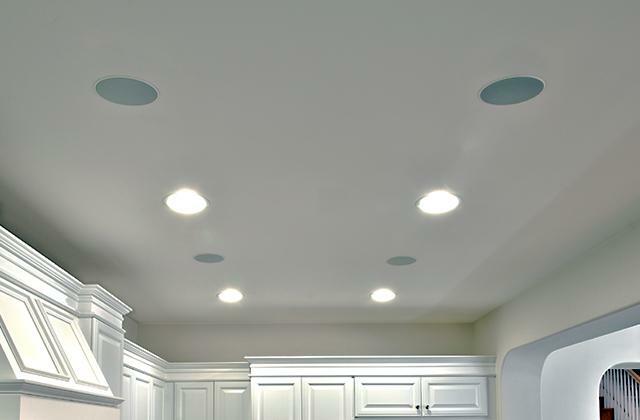 This model works in a 100-240 V range with support for 1100-2300 W devices. That includes pretty much any gadget you might find yourself using on a vacation or business trip. 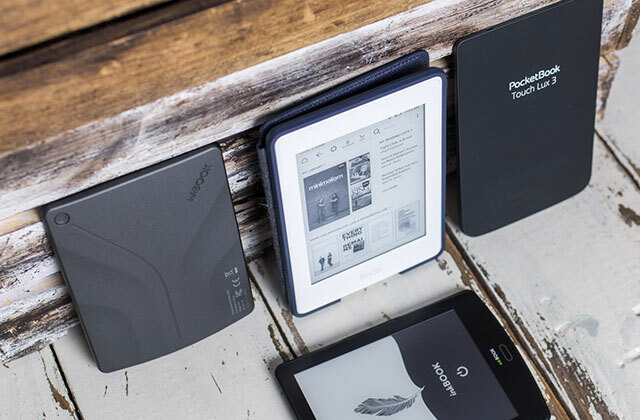 Although there are no USB ports, so you might not be able to charge a power bank or directly juice up a tablet. 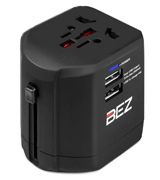 The BEZ A0100 works in any part of the world, including the land down under, all of Europe, and the wondrous cities of Japan so you don’t have to worry about any accidents and short-circuiting. Plus, the body of the adapter is made of flame-retardant plastic to prevent any damage and fires. 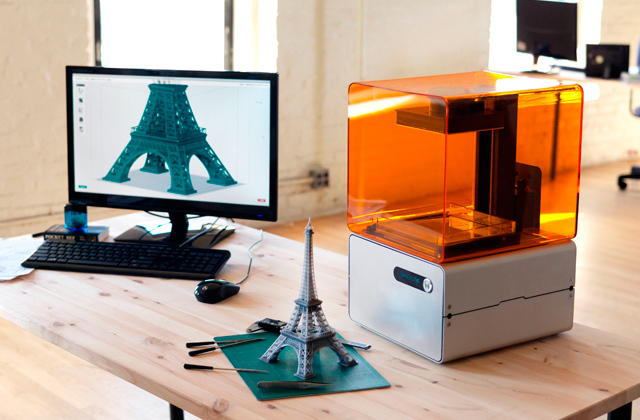 Besides, that plastic is wear-resistant and thus the BEZ A0100 will serve you for many years. So if you want a trusty adapter to help you run any device no matter how far away from home you are, the BEZ A0100 is a great choice. It’s very budget-friendly and reliable if a bit basic. A worthy affordable purchase for a thrifty shopper. If you like to keep things neat and always have a backup plan ready, you should look no further than the BESTEK MRJ203NU-BL-SEU. 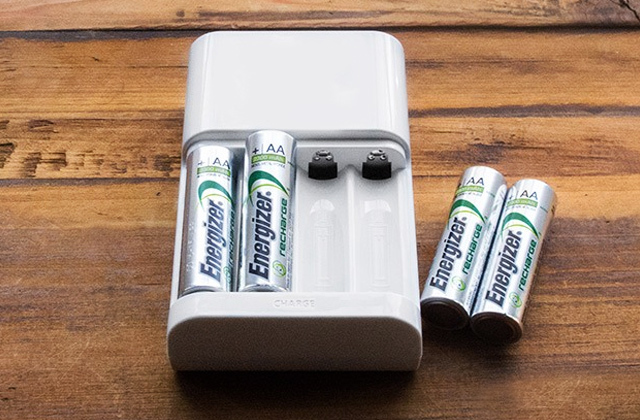 The body of this adapter has two compartments for storing spare fuses, just in case one gives out on you. More than that, you also get two spare fuses with the purchase so you’re set for several months of use right away! Although the spare compartments mean that this adapter is a bit larger than average, it’s still small enough to fit into any piece of luggage. Sure, no longer a pocket-sized tool but still a portable one. We do have to say that the wattage specs here are pretty respectable though the 1380 W maximum means you won’t always be able to use all of the ports at once. And it’s a shame since you get not just an AC outlet but two USB ports as well. 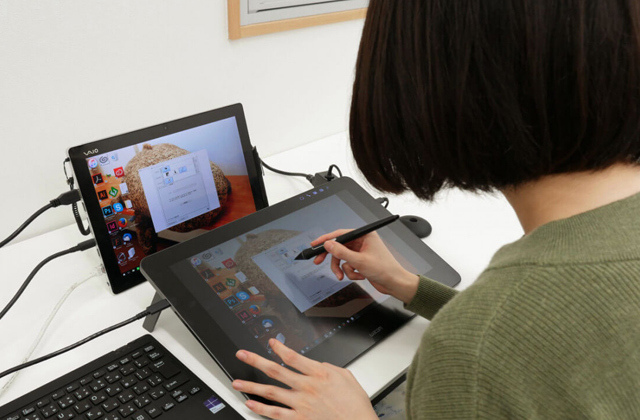 Still, if you’re just looking to charge up both your smartphone and a tablet at the same time, that’s certainly possible. 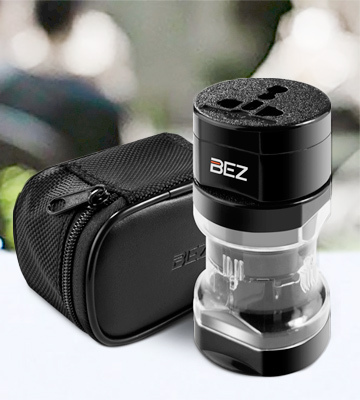 As with any respectable travel adapter, the BESTEK MRJ203NU works in any country in the world, including all continents with North America covered (USA and Canada) just as well as Australia, and even if something goes awry, this model is packed with safety features. So if you want an adapter that’s always ready to go, this modest model is a good find. It’s not the cheapest but the quality makes it worth the cost. Probably, each of us had experienced a situation when plugs of our electronic devices were incompatible with power outlets abroad. After all, different outlets in different countries are not the primary issue on a traveller's mind, there are so many of them that it can be tricky to remember which adapter you need. So what do we do in this case? 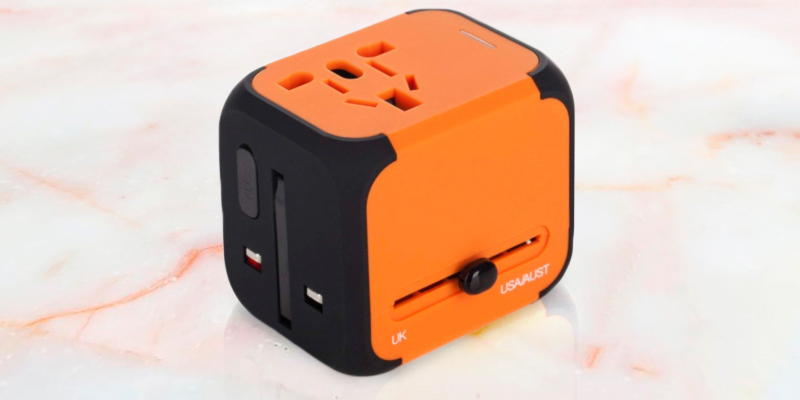 A world travel adapter is a solution that allows you to charge any of your devices wherever you are as they include a majority of plugs. With such an adapter, you don't need to buy additional charging units for all devices. No matter where you are, these converters will work in European countries such as Poland or Bulgaria just as well as in exotic resorts in India and Thailand. 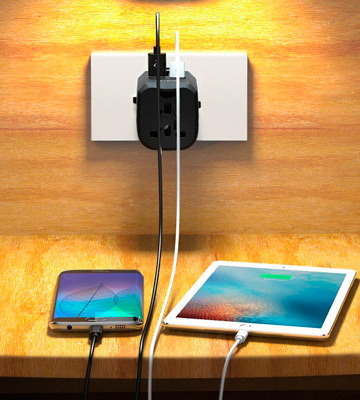 You'll never have trouble with outlets again. Among travelling must-haves, there are also suitcases, of course. And if you plan a family trip, don't overlook the luggage sets. Finally, a luggage scale will come in handy if you don't want to face additional charges for your many bags. Values for the maximum current and voltage are the most important points to consider when choosing the right travel adapter. The current shows how powerful a device you can plug into the adapter. You'll be able to connect several devices if their added current doesn't exceed the specified rate. Voltage is also an important factor to consider since different countries use different voltage levels. Knowing the permissible voltage level the plug adapter can work at, you'll be able to use your electronics in various countries. Selecting the right travel adapter, consider the type and number of its input ports. The more ports it has, the more devices you'll be able to plug into it. The types of plugs, in their turn, determine where in the world you'll be able to use the adapter. It's equally important to pay attention to the design and form-factor of the unit. You can choose between a compound and combo version. 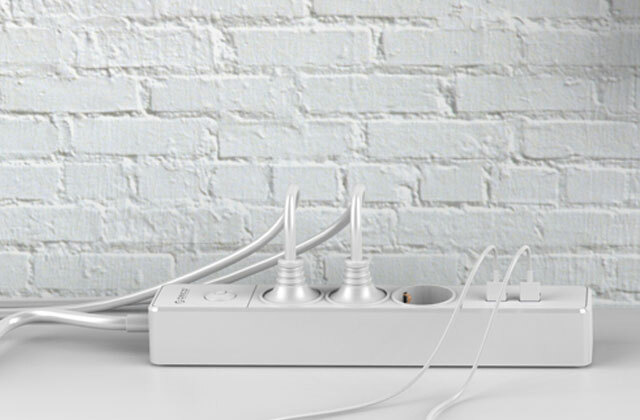 While a combo plug adapter includes all necessary sockets onboard, a compound one allows using different components to assemble the necessary unit. Meanwhile, an adapter of a compact size will be a great solution for tourism as well as for business trips. Q: Does the plug configuration make the difference when using my electronic or electrical devices in different countries? A: A plug configuration, as well as electric outlets, generally differ from country to country. That's why you may need to get a plug adapter to plug your appliance into the overseas electric outlet. Additionally, you may need a voltage converter or a transformer if your appliances use a voltage different from that of the local grid. Make sure that plugs of your gadgets and electrical appliances are compatible with outlets in designation country. Likewise, check whether your electronics support voltage level in that region. Q: Do I need a plug adapter for my electrical/electronic devices? A: It depends on the type of power outlets and the voltage level used in the destination country. If you’re going to visit more than one country, you need a universal plug adapter with both grounded and ungrounded plugs. Q: Do plug adapters convert electricity? A: No, they don't. 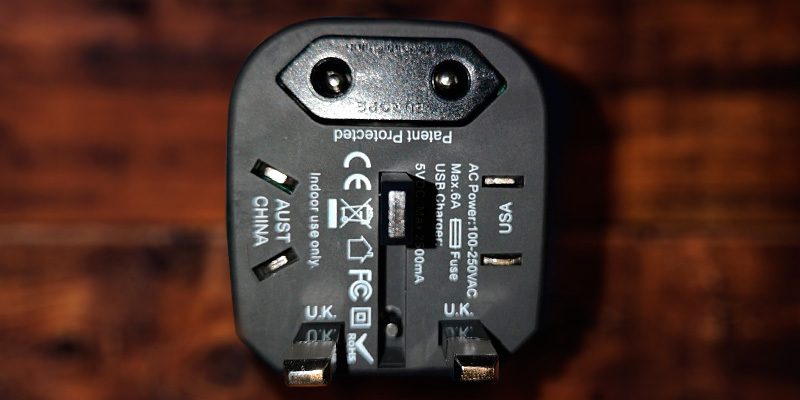 Common plug adapters simply allow plugging your electronics into international outlets. Q: Will my appliances from overseas work in the U.S. and vice-versa? A: Yes, they will, however, in some cases, you'll need to use a transformer, converter, or plug adapter. If the electronic device will operate at the same voltage as in the manufacturing country, you'll need a plug adapter. If you need to convert voltage, you may need to get a transformer or converter. 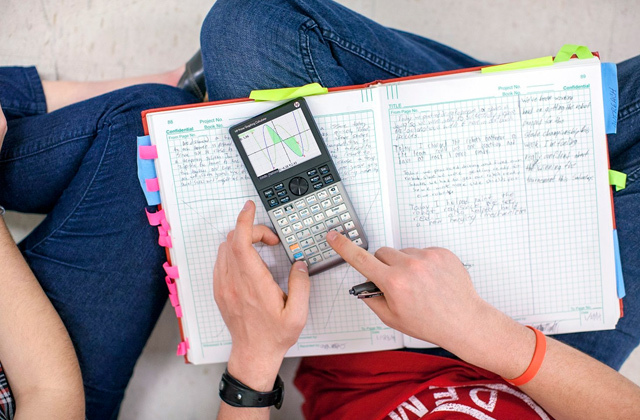 Q: Do my electronic devices support dual voltage? A: Electronic devices or their power adapters are usually marked with corresponding symbols showing supported voltage levels, for example, 100V/240V (V=voltage) or 110V~220V AC (V AC=volts, alternating current). Q: What is the difference between converters and transformers? A: Converters and transformers are used to step up and down the voltage level. Converters are generally used with heating devices or appliances with mechanical motors (hair dryers, irons, shavers, small fans). Converters shouldn't be used for a long time and can only be used for ungrounded devices (2 pins on the plug). Converters have to be unplugged from the wall when not in use. However, the major advantage of converters is that they are significantly lighter and less expensive than transformers. Transformers can operate continually for many days. 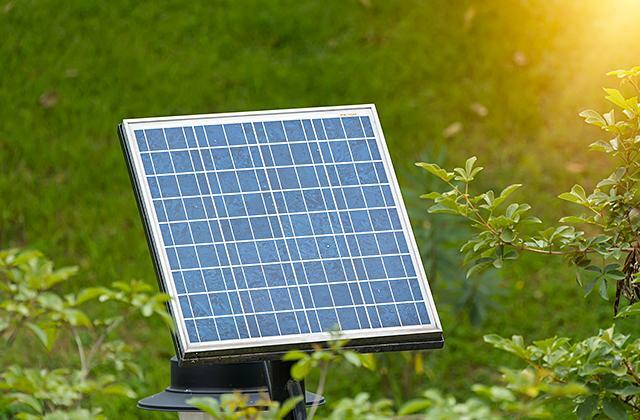 Basically, they are designed for electronic products (computers and devices with chips), however, they can be used with electric appliances too. 1. 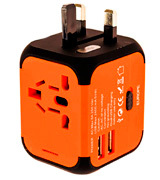 Travel Power Adapters: How to Choose, REI. March 3, 2016. 2. International travel plug adapter guide, Skyscanner. 3. How to Choose a Travel Adapter, wikiHow. 4. Ferne Arfin How to Choose Power Adapters and Electrical Converters for UK Travel, About.com Travel. 5. Regina Edwards How to Use a Travel Adapter, USA TODAY. 6. Tara Pearce Voltage Converters - Don't Fry Your Appliances! ESL teachers board. 7. Plug & socket types, World Standards. April 30, 2016. 8. AC power plugs and sockets, Wikipedia.